Normally on this site, we only carry out anonymous reviews. 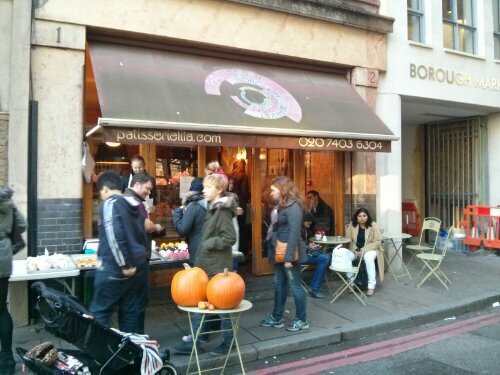 Whether in teashops, hotels, restaurants, or cream tea delivery sites, the proprietors wouldn’t know that we were reviewing their products or services and we’re able to comment freely on our findings and experiences on the given day. 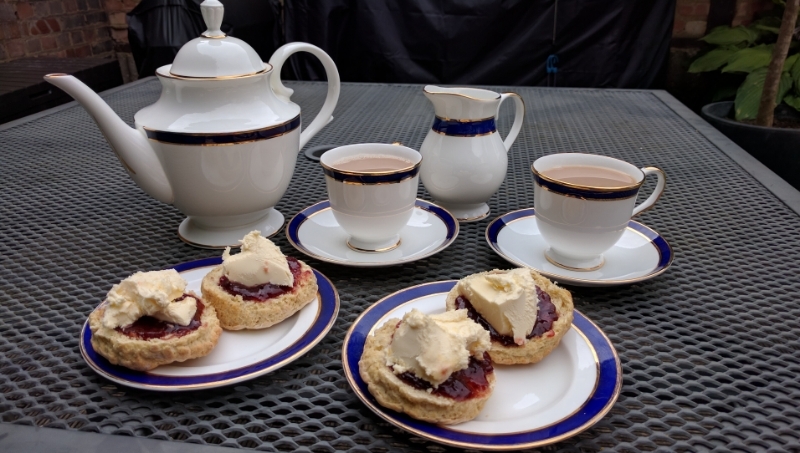 For today’s review however, we were asked if we could provide feedback for a relatively new Cream Tea by Post service offered by The Cornish Scone Company, based near Saltash in Cornwall. We were sent a “Traditional Cornish Cream Tea for One”, which according to the website costs £8.50 plus post and packing (£4.99). We’re obviously not able to comment on the functionality of the site itself, as we were sent the cream tea free of charge, but the Shopify powered site looks attractive and straight forward. We received two medium to large plain scones (the website offers a choice of Fruit, Plain, Cherry or Bran) which had survived the rigours of the Royal Mail perfectly despite being held at a sorting office for an additional 24 hours. In hindsight, we should have probably oven-warmed them for best effect, but they were nonetheless enjoyable. As the parcel had been held up at our local sorting office for an extra (hot summer’s) day, we were clearly concerned about the perishable clotted cream. As it turned out, the insulated foil packaging had performed well and when we came to use the 113g carton of Rodda’s cream (after a couple of hours in the fridge) it tasted absolutely fine. The quantity was generous for the four open scone halves. The Strawberry jam was supplied in two 30g jars from Patnick’s, a small, homemade producer in Par. A good quality, fruity and sweet preserve. Keeping up the Cornish branding, the tea was provided in the form of two Smuggler’s Brew teabags from Cornish Tea Co. It provided a robust, flavoursome and enjoyable brew. As you can see from our ‘Unboxing’ video, the cream tea came well packaged in a sturdy cardboard postal box and the contents all arrived in perfect condition. 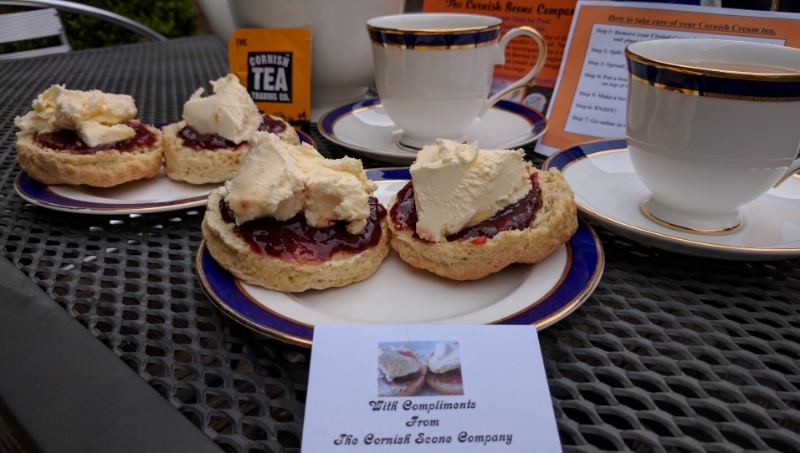 Unlike some of the other cream tea delivery services we’ve reviewed, The Cornish Scone Company offering included all of the elements (other than hot water!) 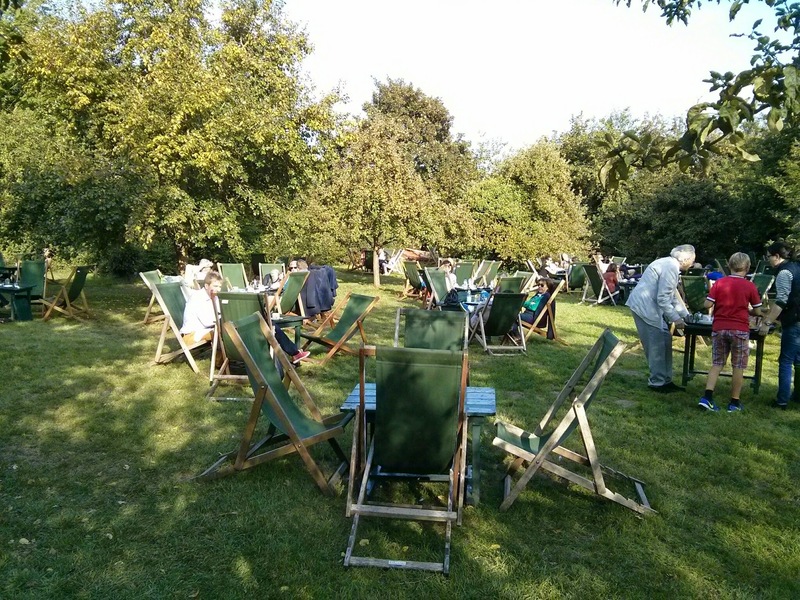 to make a great cream tea to enjoy in the Cream Tea Review HQ garden. 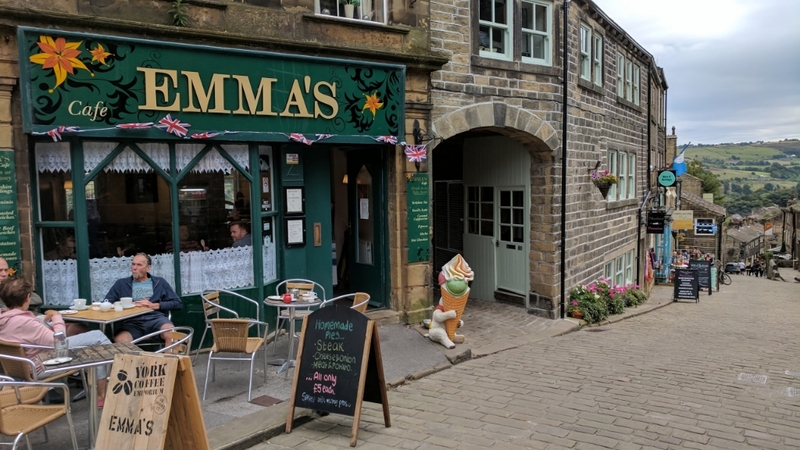 It was very reasonably priced and although sold as a ‘cream tea for one’, provided a more than adequate treat for two people.